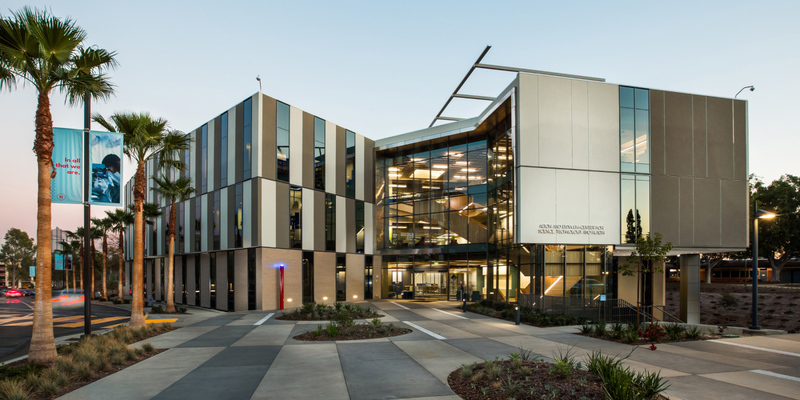 Biola University is a nationally ranked Christian university located in Southern California. Founded in 1908, Biola offers biblically centered education, intentional spiritual development, and vocational preparation in an environment where all faculty, staff, and students are professing Christians. Although Biola University has long had an excellent strategy and team for international student recruitment, they hadn’t established a digital strategy for international student marketing, nor tailored their website content for foreign students and parents. When an international student visited Biola.edu, they had to click through multiple layers to find the section of Biola’s website dedicated to international admissions. The digital experience simply wasn’t geared for the prospective international student. 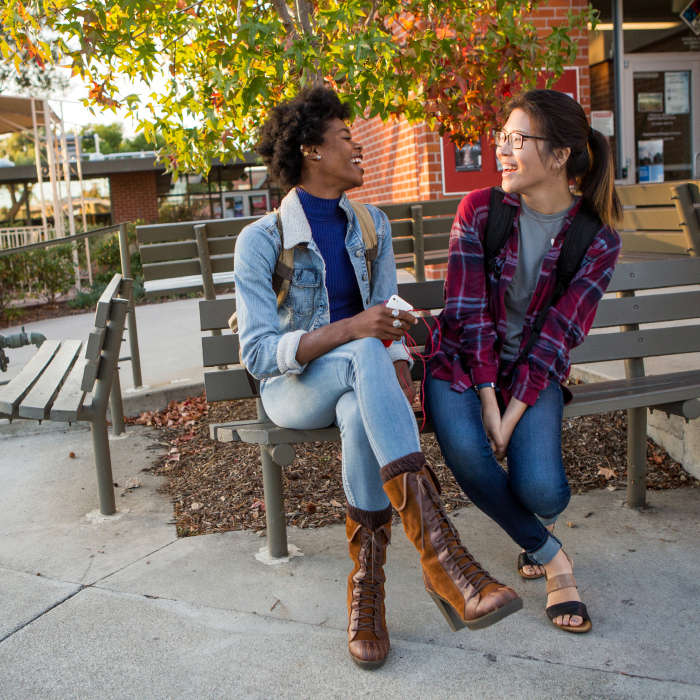 To provide promising young individuals from around the world with the opportunity to deepen their faith through their university education, Biola needed to expand their reach beyond their in-person recruitment networks. Biola had recently completed a brand refresh, which strengthened and contemporized their messaging through their “All as One” campaign. 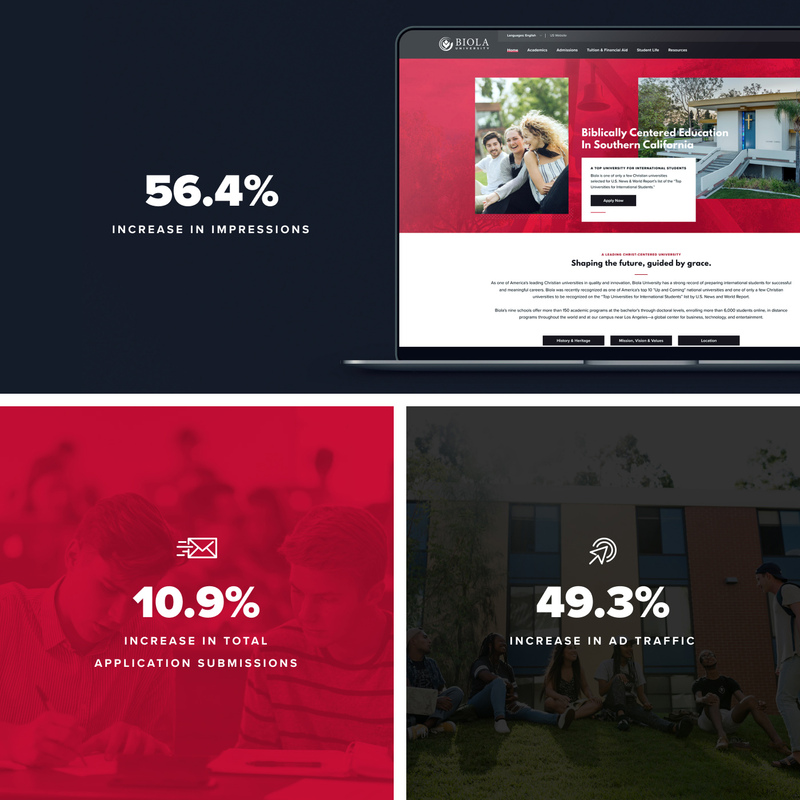 Seadev was able to provide turnkey marketing contextualization services based upon Biola’s existing brand platform, optimizing their messaging for international students while identifying the most effective digital channels for each target market. To maximize the effectiveness of Biola’s digital recruitment which targeted Chinese, Indonesian, Korean, Taiwanese, and Vietnamese students and their parents, Seadev used a multi pronged approach: providing not just translation, but cultural contextualization of Biola University’s messaging into four additional languages; the development of microsites for international students in their contextualized native language which we integrated into Biola’s existing online application system; and digital advertising campaigns using Facebook and Google Ads in native and English languages to Biola’s targeted audiences in Asia. University marketing goes global thanks to an international digital campaign. Now, when a potential international student arrives to Biola University’s website, they can receive contextualized content in their native language which is a reflection of Biola’s welcoming and diverse culture. This user experience increases the likelihood for a potential student to explore Biola’s offerings, request more information, and begin the application process. Thanks to their global digital marketing campaigns, Biola is now achieving its international recruitment goals for significantly lower costs. Within the first quarter of Biola University’s international recruitment SEM and SMM campaigns, applications from their target audiences increased by 11% while marketing costs increased by only 2.4%. Thanks to Seadev’s support, their conversion cost for an application from a targeted international student is 78% less than their in-house domestic costs.